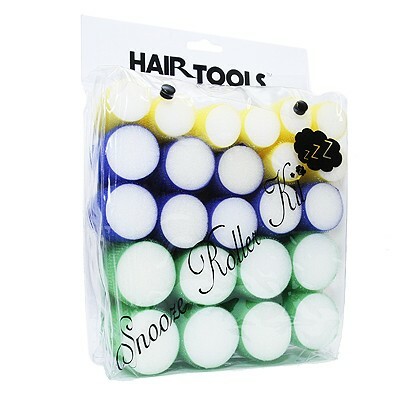 These professional sleep-in velcro rollers are the must-have cling rollers that you can sleep in to create great styles with ease! There are 24 rollers in the set, in 3 different sizes for ultimate styling control. Designed with a sponge inner that will flatten when you lay down, allowing you to sleep more comfortably and wake with fantastic curls!